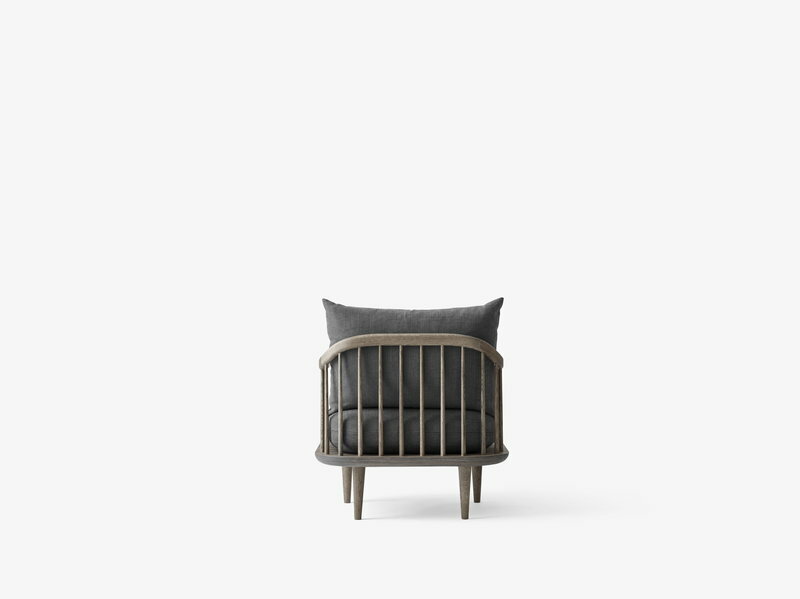 &Tradition's Fly SC10 lounge chair represents familiar elements of the traditional Danish design, yet still manages to be something completely new. 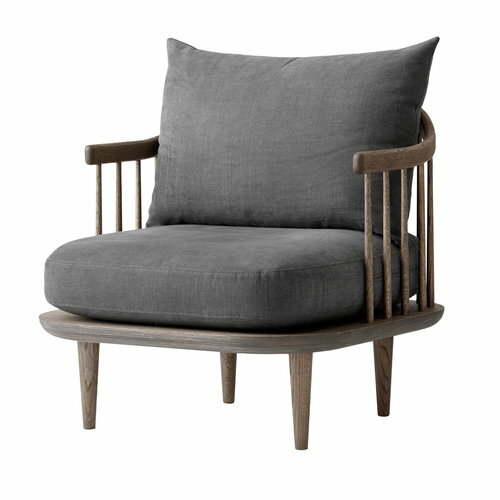 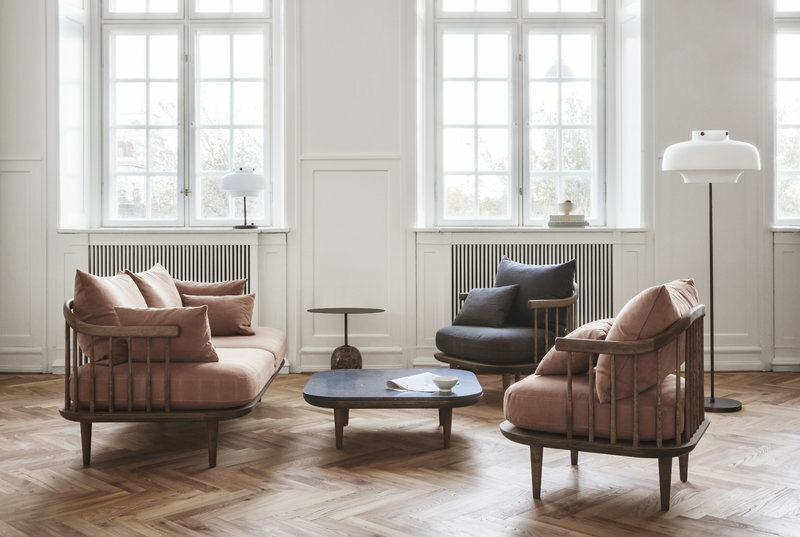 Designed by Space Copenhagen, the Fly chair combines an elegantly shaped solid oak frame with soft, voluminous cushions that offer a perfect place for relaxing. 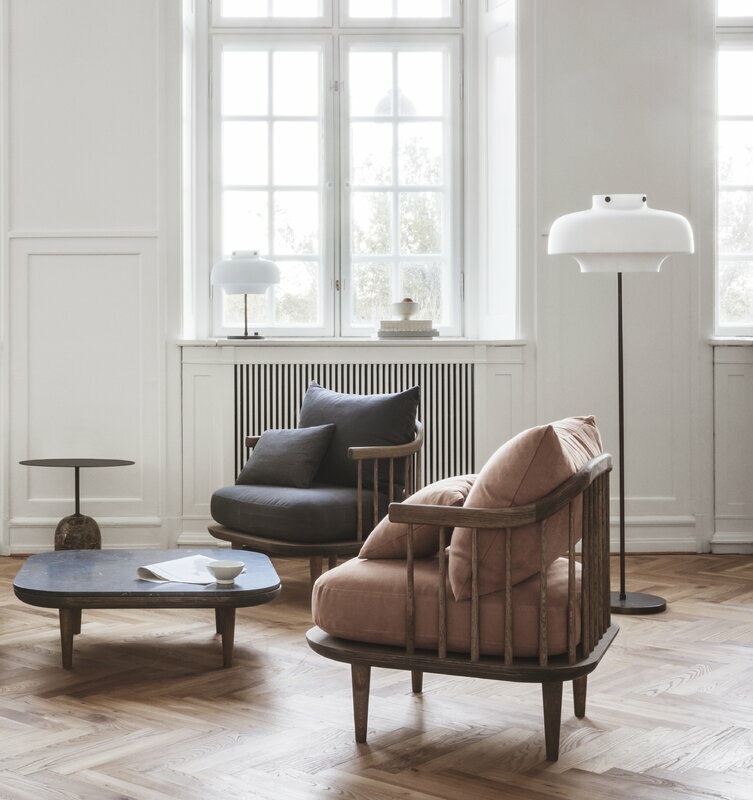 Due to its light design, the Fly chair will find its place in many kinds of spaces and interiors.